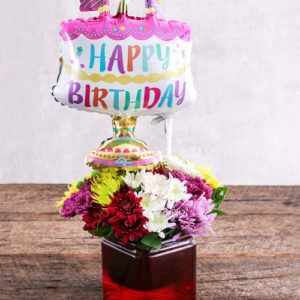 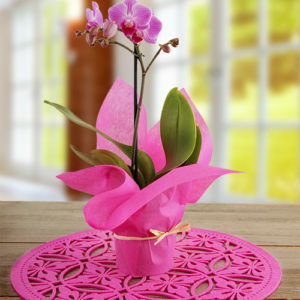 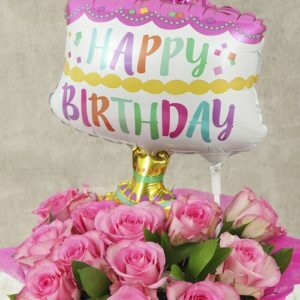 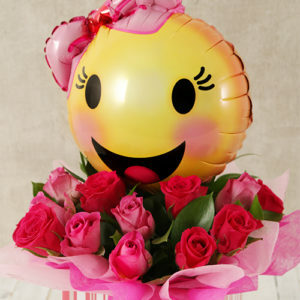 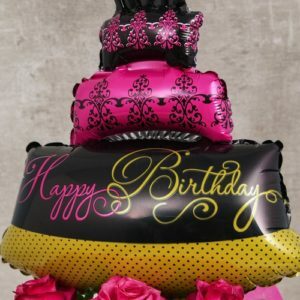 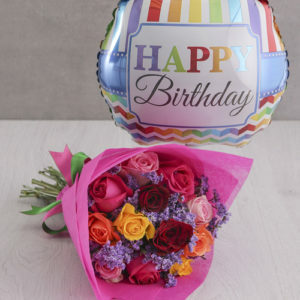 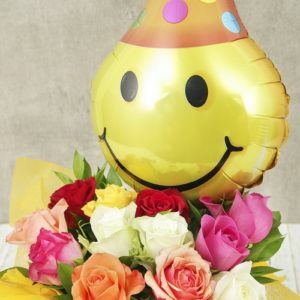 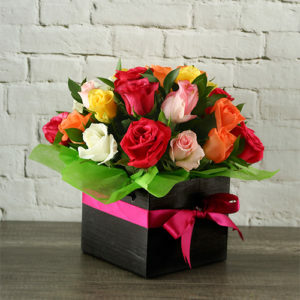 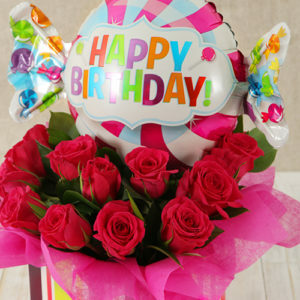 Make her feel extra special on her birthday by surprising her with a wonderful birthday bouquet or arrangement. 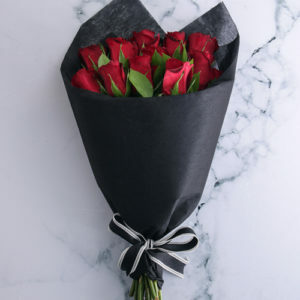 Decide to send her something as gorgeous as she actually is. 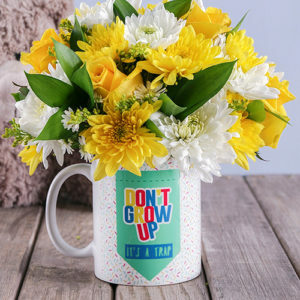 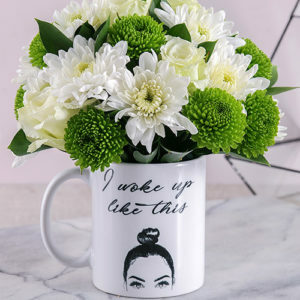 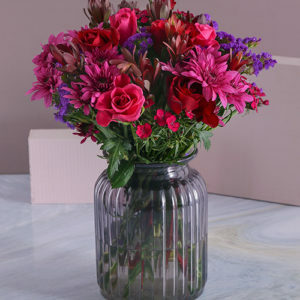 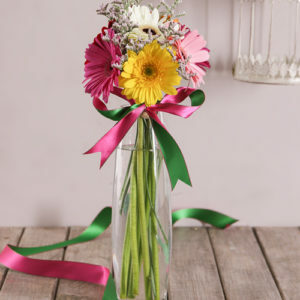 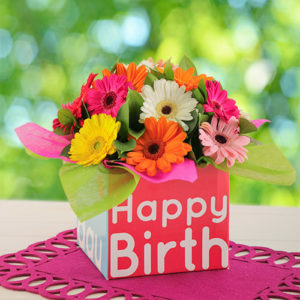 Pick a lovely flower arrangement or bouquet from our birthday flower range. 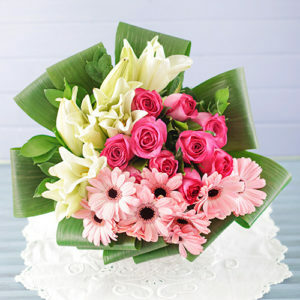 Each has been created with the occasion at heart. 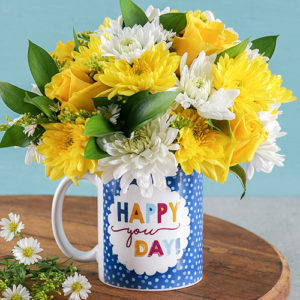 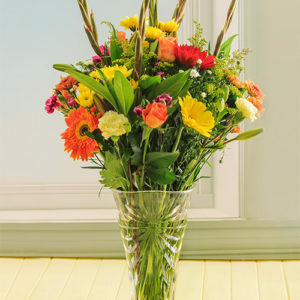 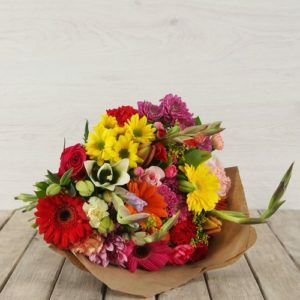 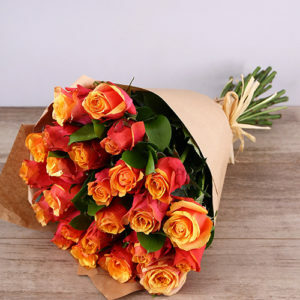 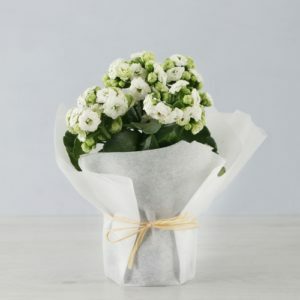 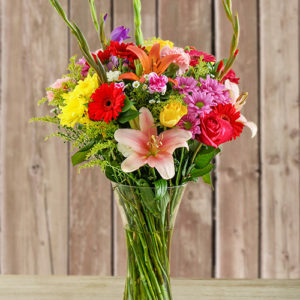 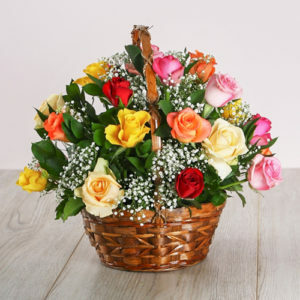 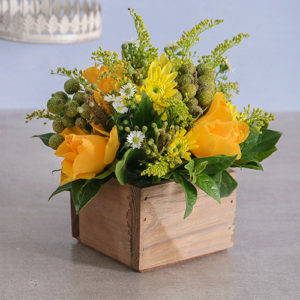 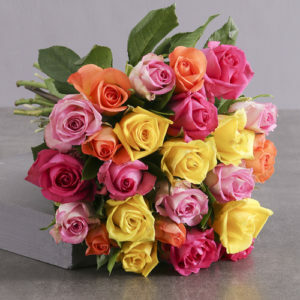 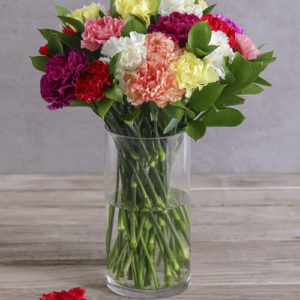 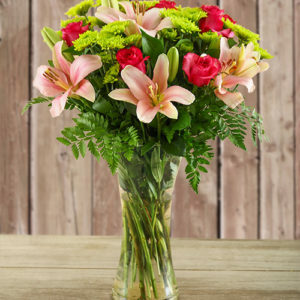 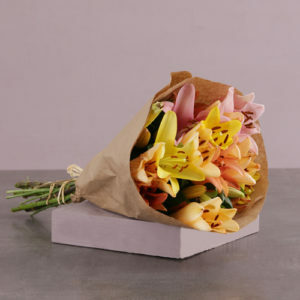 Put the order in in advance to make sure that the lady gets her flowers on her birthday. 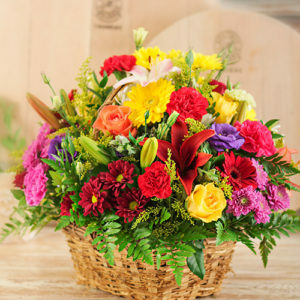 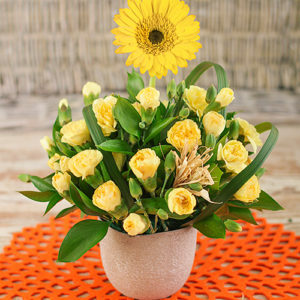 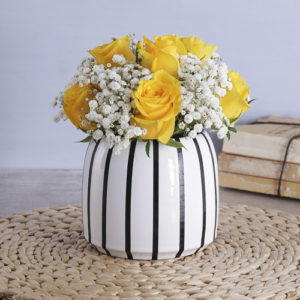 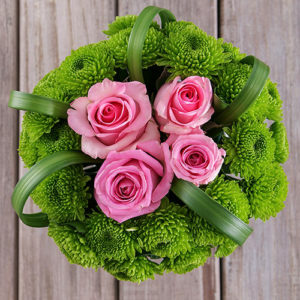 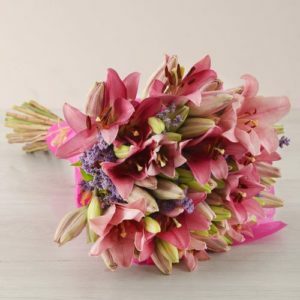 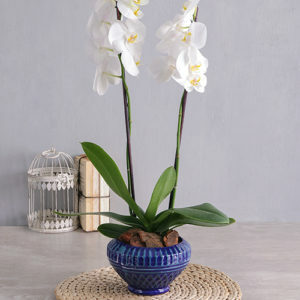 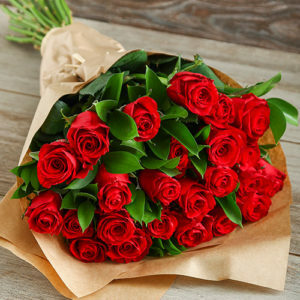 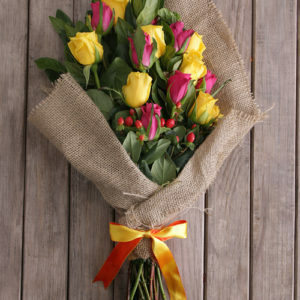 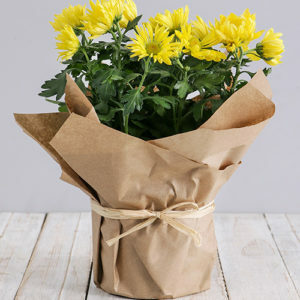 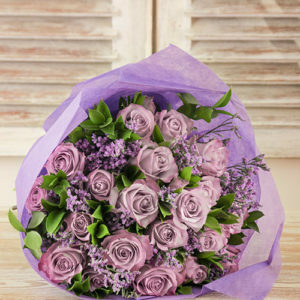 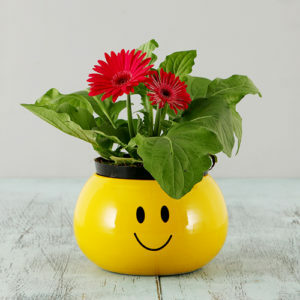 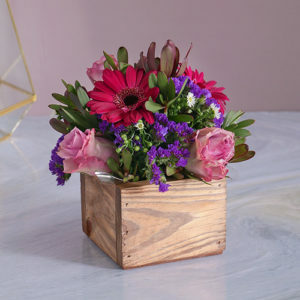 Our flower delivery services make deliveries across Cape Town a breeze! 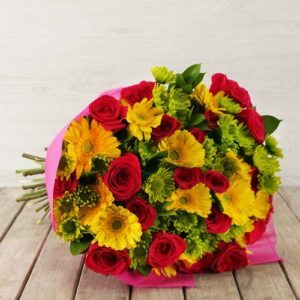 We deliver to areas in Cape Town, such as Southern Suburbs, Northern Suburbs and the Atlantic Seaboard and more!